Oh Em Gee. These two and this shoot. 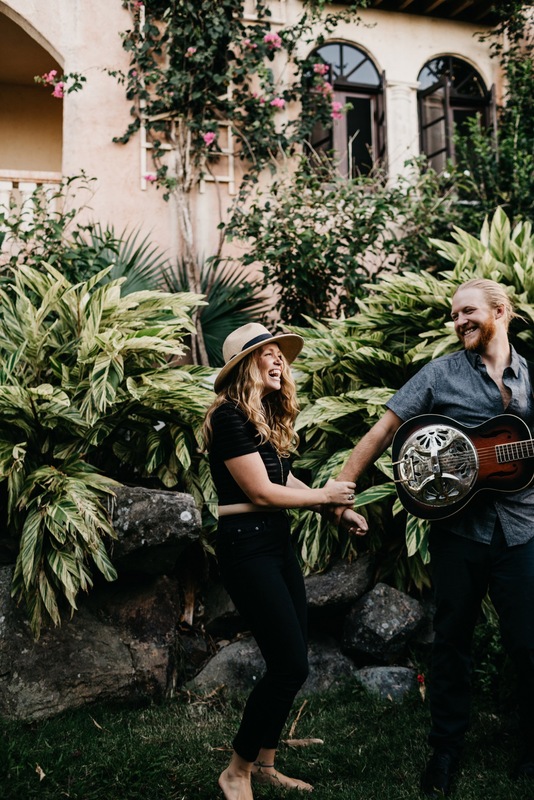 Anysia and Scott are two way talented musicians who live on St. John and bless our eardrums with their goodness all over the island. They are two of the most beautiful souls. Every time we get together I’m buzzing afterwards from our conversations. All the talk of big dreams and goals and gratitude and it’s wonderful. These two have the best kind of love, the realest kind of love, the most genuine. Check it out.. and also check out their site for more of them and their hearts and their sweet sweet tunes.